Y/Project was a catwalk journey back to the 90s. Glenn Marten mixed tuxedos, track pants, denim and flowers in pastel colours with a trip to dub reggae and jammin’ tunes. 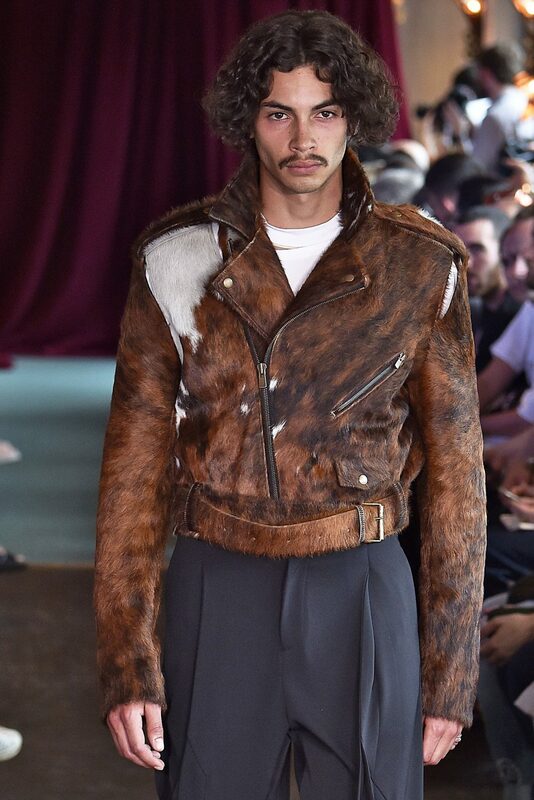 There was also an unexpected use of materials creating innovative and multi-cultural silhouettes; both tough and dreamy with a touch of cow skin jackets. 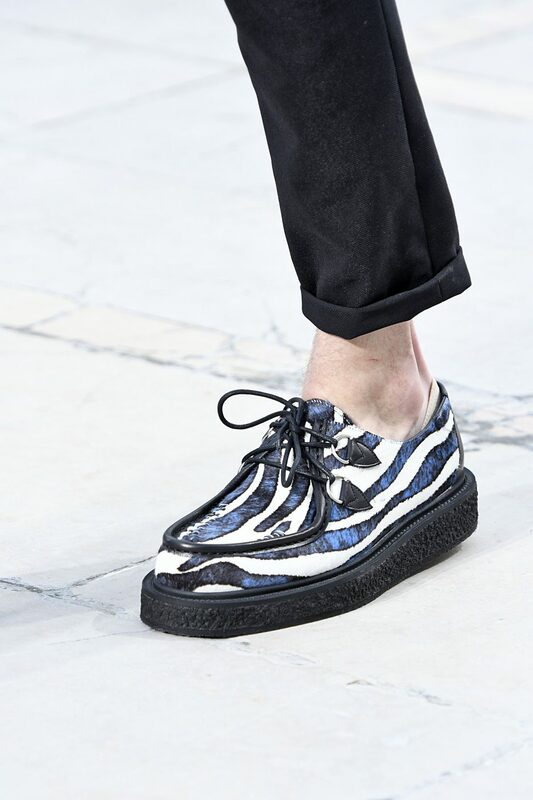 Gentlemen travellers walked down Louis Vuitton catwalk. Maybe fetishist ones, I ought to say, as plenty of them worn leather chokers and padlock necklaces around their necks, and latex coats branded with the LV monogram. 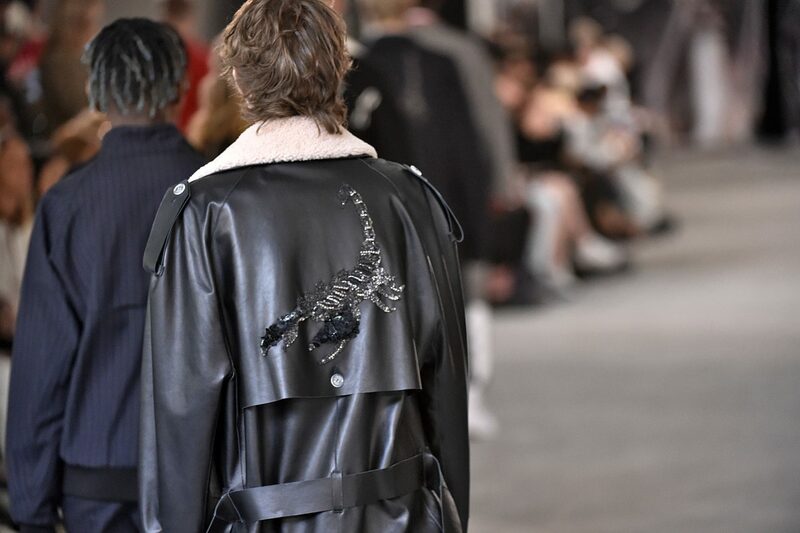 But this was not a one-man effort (referring to Kim Jones) as, this year, he united strengths with the rebellious Britart couple Jake and Dinos Chapman. 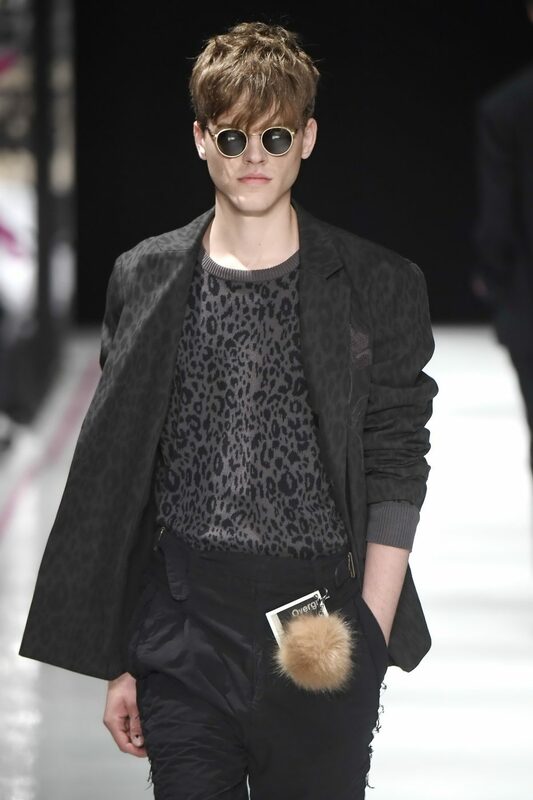 They were responsible of the leather and skin treated accessories and jackets with animal print. Them three depicted slightly twisted portrayals of animals – elephants, giraffes and zebras – that reflected the collection’s safari theme. This year the Californian showed his vulnerability on the catwalk. Last year, he proved to be very much into the apocalyptic version of the world but this time he mentioned his approach was more “gentle”. And this idea of renovation was obvious on the catwalk through the use of pale grey fabric, with sequins arranged on arms and shoulders like armour. Materials were transformative, swathing the body and varying in translucencies; tops and jackets were tight whilst trousers billowed. 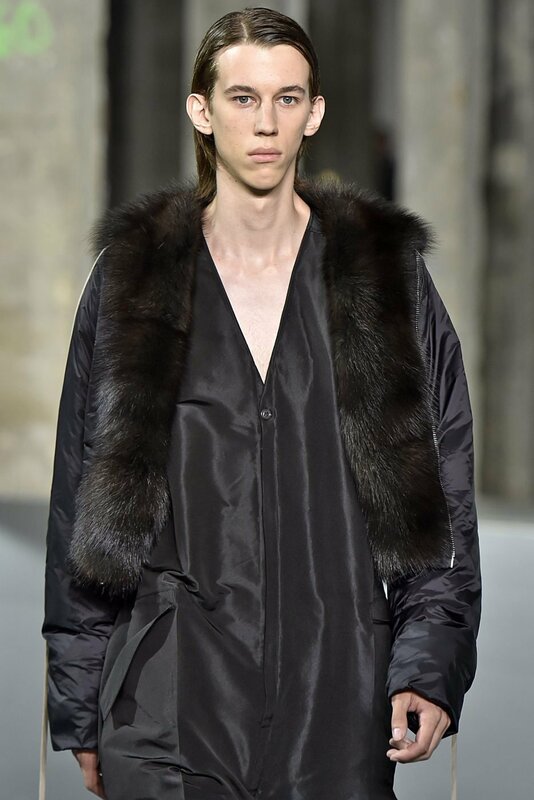 With delicate and mute touches and accents of fur here and there, Rick Owens made tribute to the human power to modify and transform. Off-White: the look to London with a touch of Umbro. Football-style low tops. The strongest pieces in this catwalk were see-through tops, big coats, big trousers and big sweaters, all of which were adorned with glitzy embroidered scorpions with touches of shearling here and there. Abloh proved not to be shy under the forceful gaze of the fashionistas and continued to amaze his loyal followers (the usual squad of basketball players, rappers and Instagram personalities). 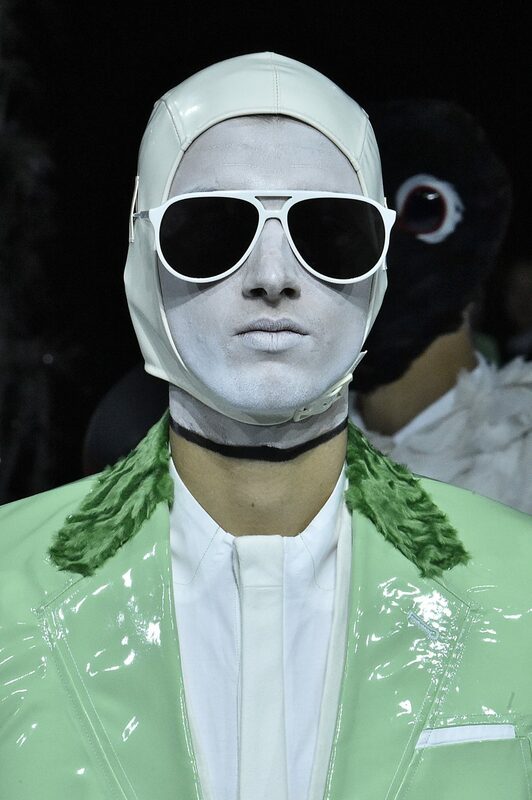 Expect the unexpected could be the best way of describing the theatrical approach that Thom Browne has towards the catwalk. Apparently, after watching this show, Browne believes that ‘life is a beach’. And it was also undeniable his attention to detail and how each of his pieces had details that would make them outstanding. His fur collar green jacket proved how fur is not only for winter. It left several guests wishing to have the money (yes, his pieces are very, very expensive) to be able to pay for one piece of paradise. Rideau’s collection appealed to a variety of men. He offered options that ranged from the citric palette (included in powerful patterns) to the neutral pieces. 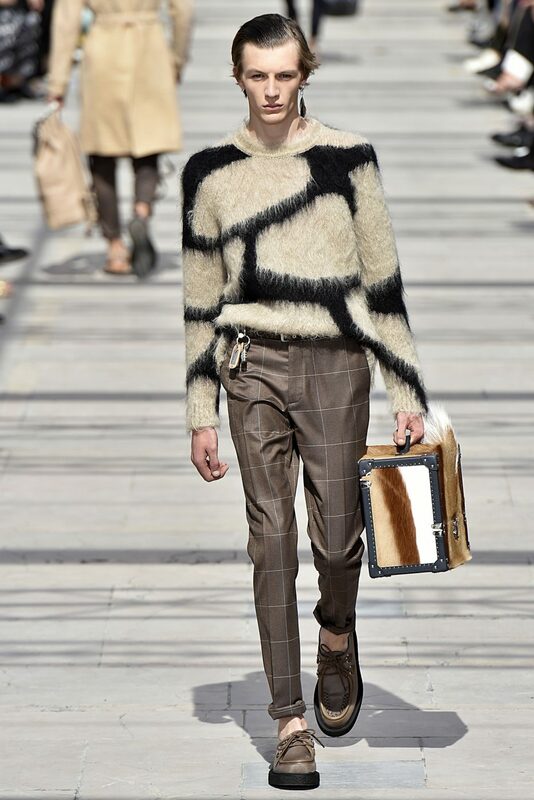 Everybody left happy after the show, from the man that craves prints to the man who loves to stick to his neutrals. His inspiration this year was the laid-back beach culture of Malibu and the California coast.  He practice the young made-to-order atelier, each piece is manufactured in-house, in their New York City design studio, and takes about seven days to manufacture. 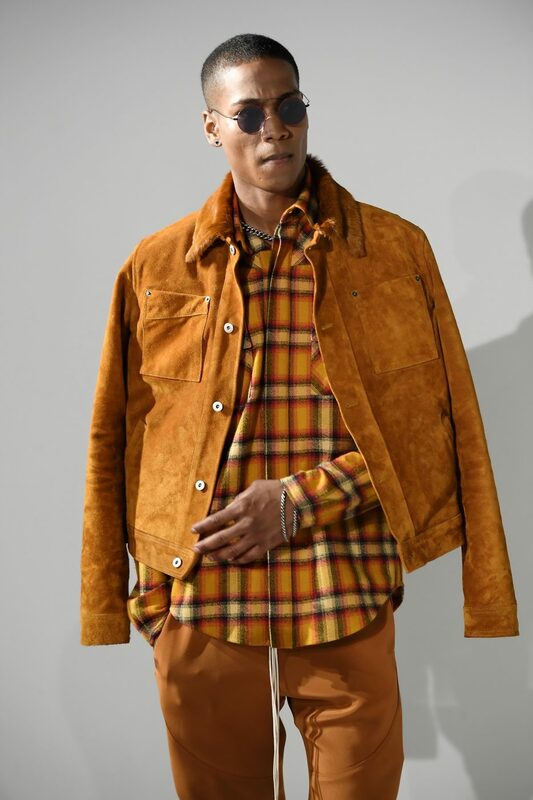 This mix of urbanity and old school technique, not only makes Rideau unique to American menswear but certainly, one to watch. His designs are also rich. This sport wear collection is luxurious in the use of materials: from a suede jacket with a sensuous silver zipper and a fur collar to a Chinese dragon embroidered blazer. The twin brothers (Ariel and Shimon) had some signature looks including a longer length duster, camouflage patterns and quirky oversized jerseys and the colour palette incorporated earth tones with splashes of bright red and orange. There were many influences ranging from Southwest Americana to punk. 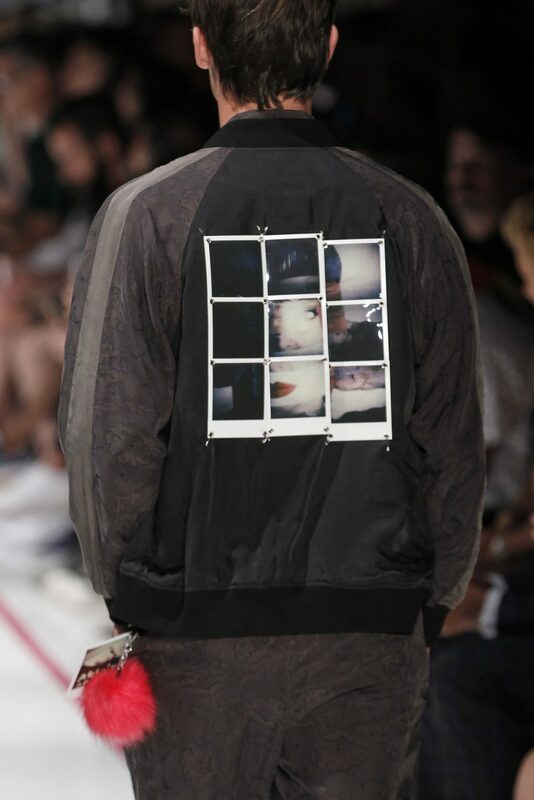 Outerwear particularly dominated the SS17 collection with the wide variation – from texture to pattern (such as a leopard print, fur coat) to embroidery – of bomber jackets. Remembering the raw creativity of the new wave in Berlin, this catwalk was a memoire of Robert Geller’s German roots. 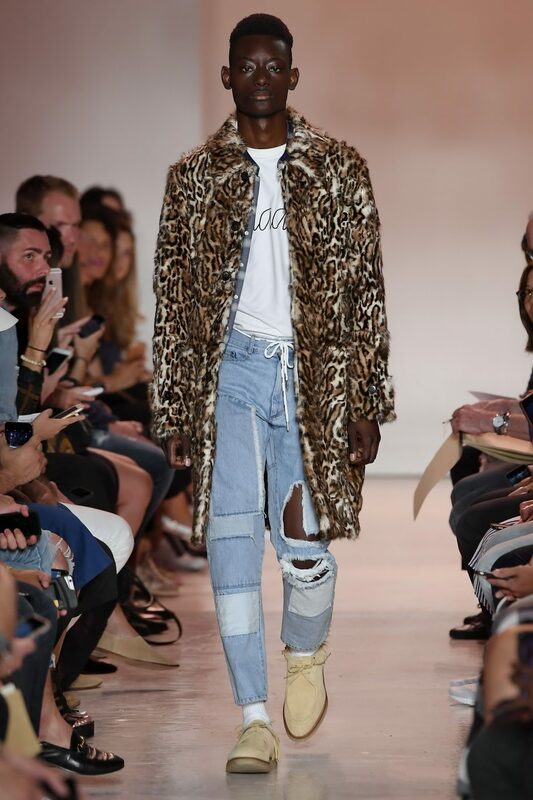 Geller sent out tone-on-tone leopard jacquards and muted floral prints resembling “old-school tattoos,” as well as rather louche pieces—tanks, vests, jackets, and shorts—in black velvet or washed cupro. He couldn’t hide his sensual nature and approach to design and life. There it was: the optimism of the ’80s with splashes of fuchsia, lime, watermelon, and other neon-bright hues in fur pompons hanging from each of the outfits.